With summer less than a month away, it’s time to get our skin prepped and glowing for the sun-filled season ahead. Aside from eating plenty of avocados, drinking lots of water, working out, sleeping early, and stressing less (yes, we know–easier said than done), there are plenty of skincare and makeup options that can give us a helping hand to achieve a natural-looking luminosity. Summer complexions call for a less-is-more approach to skin—think a sun-kissed radiance highlighted with bronzer and a fresh coral blush. Creating a smooth and soft surface for your makeup means exfoliating regularly and keeping skin hydrated. 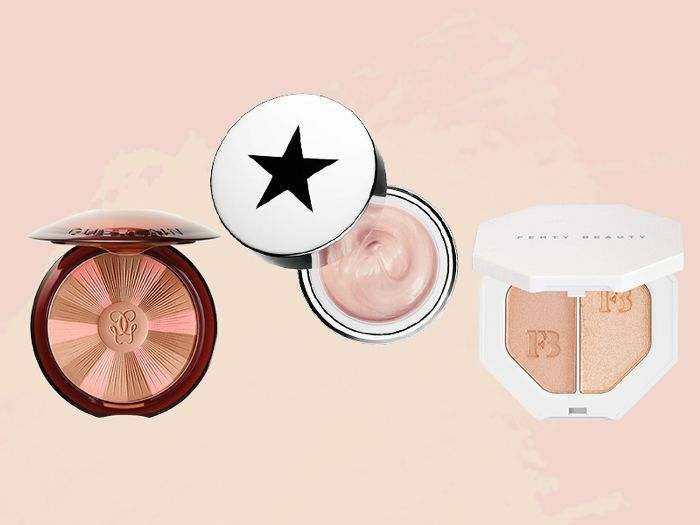 To get us prepped for summer, we turned to our favorite beauty retailer, Sephora, for the must-have (and highly rated) products to achieve the perfect summer glow. 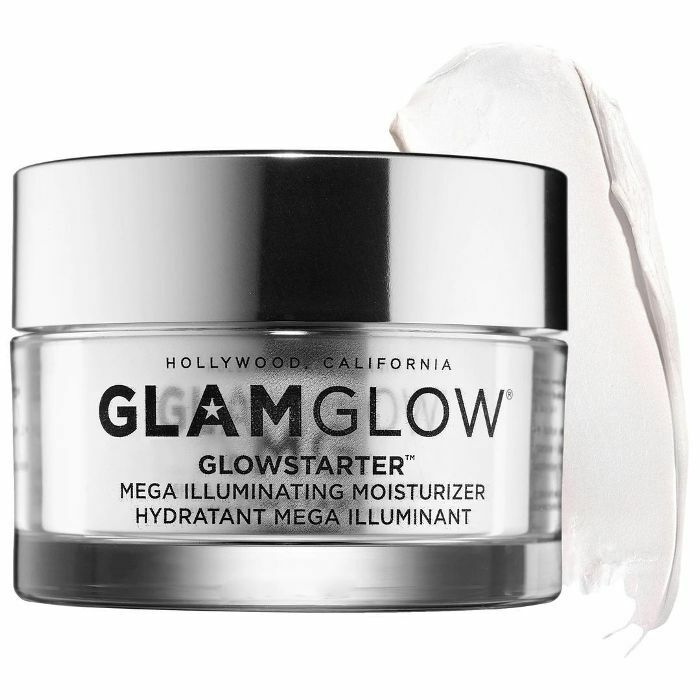 If you're looking for a moisturizer with a luminous finish, then this is your match: a super-hydrating cream infused with hyaluronic acid and pearl articles that blur, reflect, and enhance your complexion to make you look instantly more radiant. 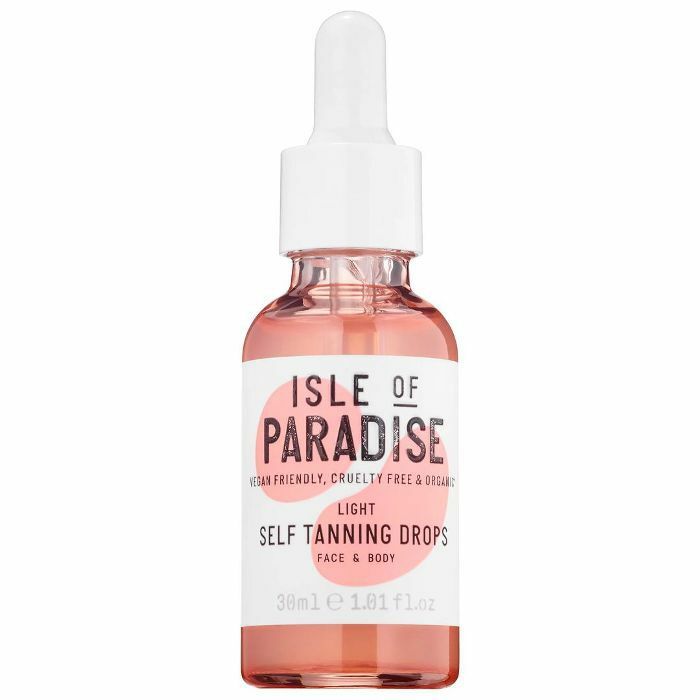 For a natural-looking sunkissed glow, simply add these color-correcting self-tanning drops to your moisturizer. No streaks, smells, or orange tones in sight. Highlighter is your best friend in summer. 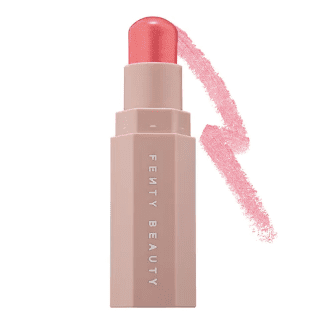 Fenty Beauty's cream-to-powder hybrid highlighter has a weightless long-wear formula that instantly melts into the skin and blends with almost zero effort. Simply sweep onto your face, eyes, lips, nose, and collarbone for a gorgeous summer sheen. Want a glowing tan without exposure to the sun? These glow pads are ideal. 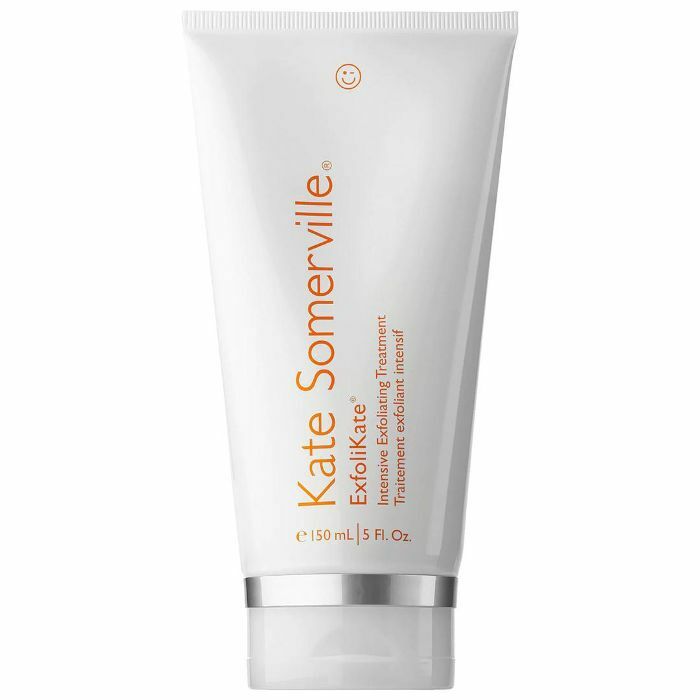 An exfoliator and self-tanner in one, they possess anti-aging properties and are packed with vitamin D and antioxidants. A makeup stick to lust over. 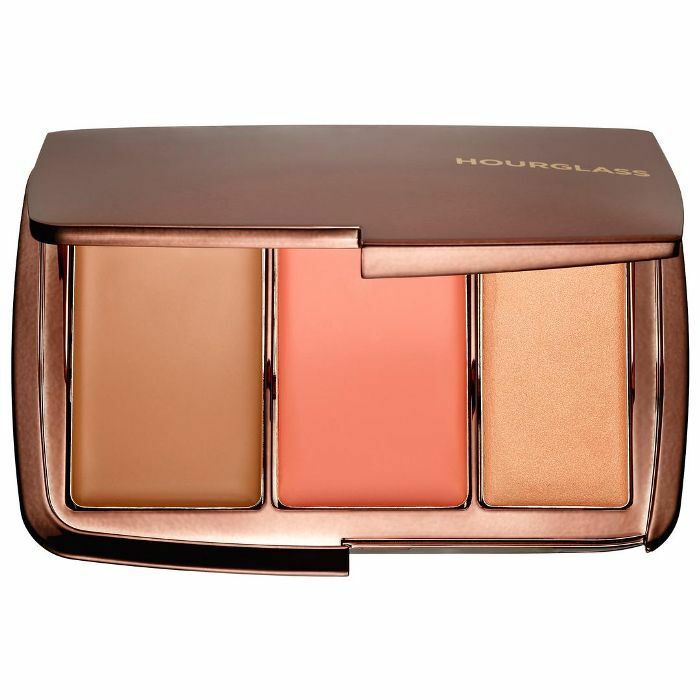 This light-as-air shimmer formula is made to highlight, blush, enhance, and bronze skin. It comes in 10 colorful shades, but we particularly love Yacht Life–a glimmering peach-pink hue. A natural-looking bronzer is a summer essential. 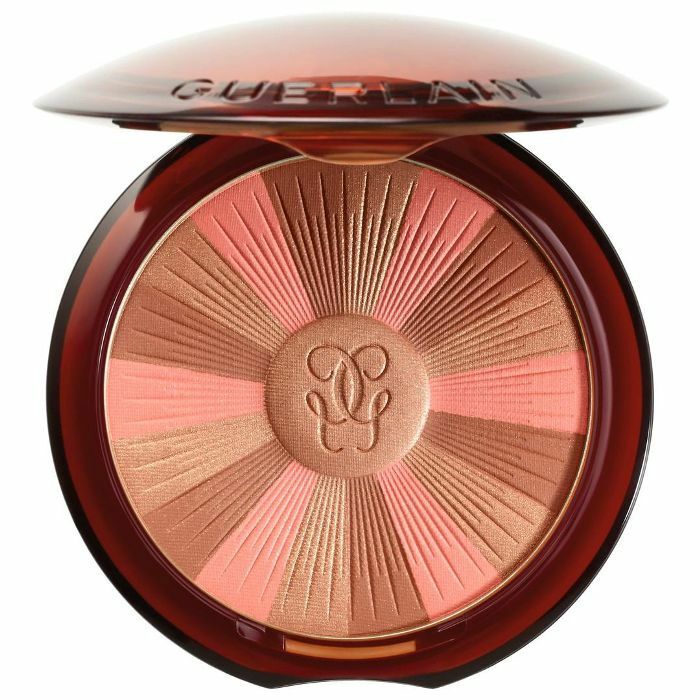 Guerlain's has a unique blend of sunkissed tones enhanced with vibrant colors and infused with vitamins. Sweep over your face for a healthy glow. 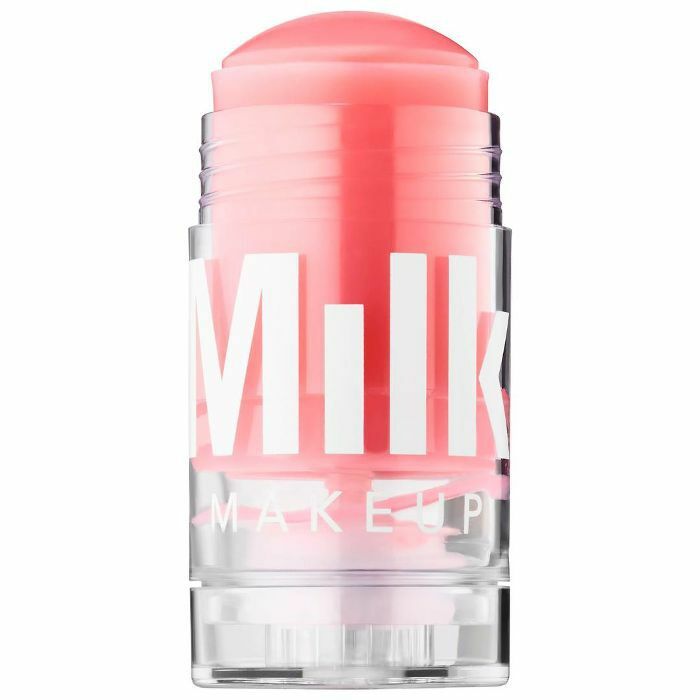 We're currently obsessed with Milk's newest brightening serum. 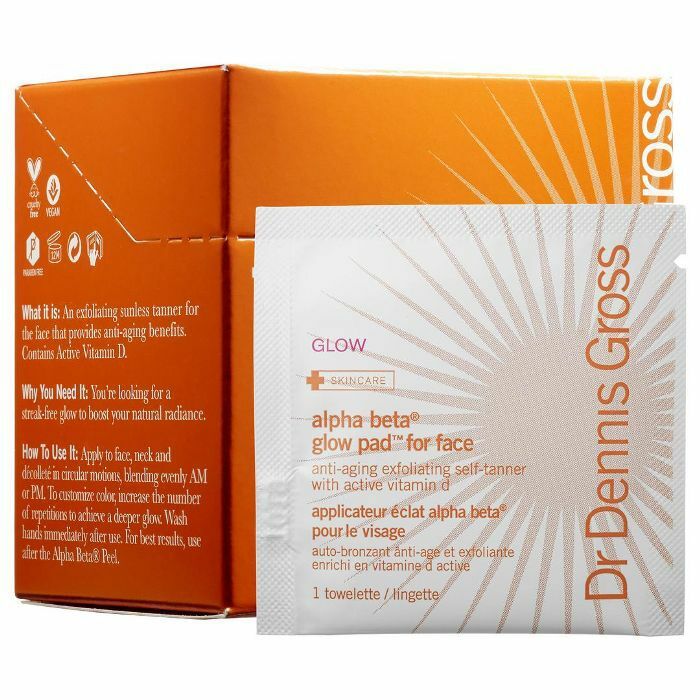 After cleansing, swipe it all over the skin to instantly revitalize and leave it looking luminous. 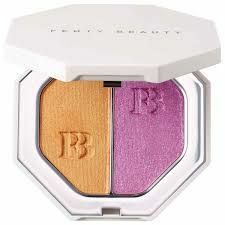 A multitasking illuminator and complexion perfector, this cult favorite can be used as an eye shadow base, blush, or bronzer. 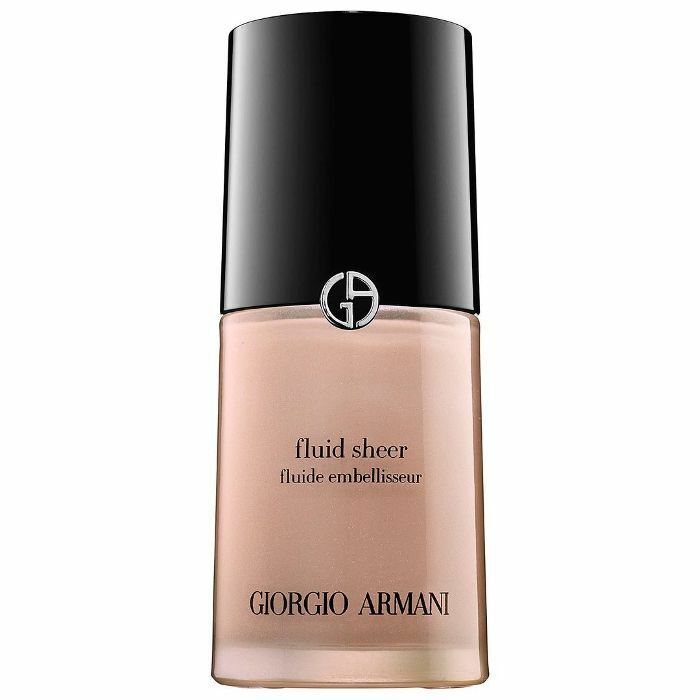 It also blends easily with foundation or can be used alone as a makeup base—a favorite among our beauty editors. No one wants to weigh down their straw bag this summer with tons of makeup. That's why this all-in-one bronzer, blush, and highlighter will be your go-to palette of the season. The sheer cream-to-satin formula leaves skin radiant—never cakey. Radiance while you sleep? Sign us up! 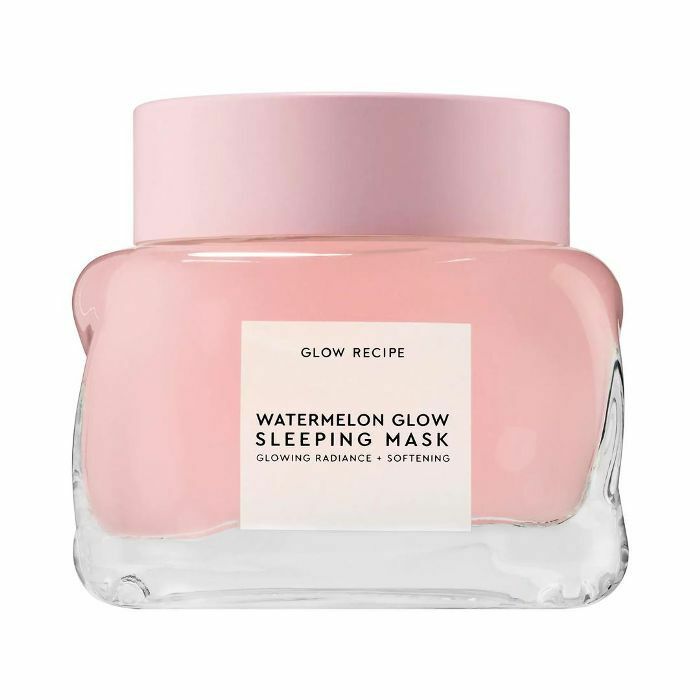 This luxuriously refreshing sleeping mask hydrates, smooths, and boosts skins luminosity overnight. Think of it as a facial in a jar. Up next, this "hair" oil is a secret glow booster.